It’s all over – finally! 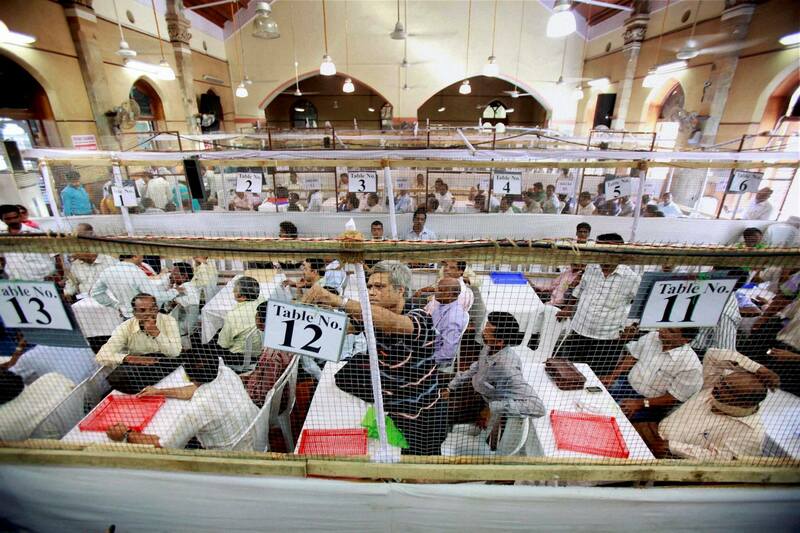 The Indian elections are over – finally! 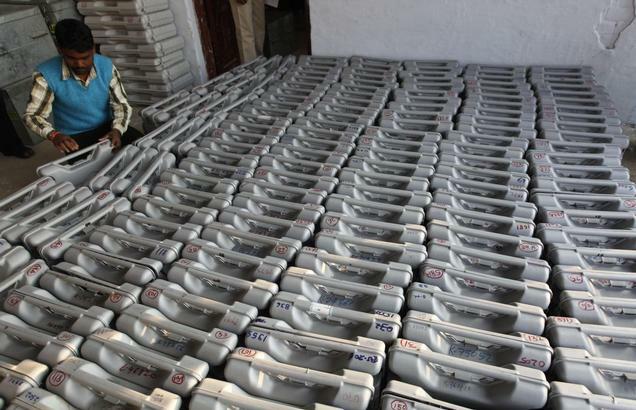 Five weeks and a highly polarised campaign later, the Election Commission will early tomorrow morning begin to count more than 550 million votes cast from among the nearly 850 million electorate for 542 seats of India’s lower house of Parliament. While the massive exercise might have taken a very long time this time round, keeping security concerns and logistics in mind, the results will now be available just a few hours after counting begins, thanks to technological advances, the use of electronic voting machines and streamlined procedures. Like millions of Indians all over the world, I, too, will look forward to the results but I remember how, when I was a young journalist in Chandigarh, India, elections took place all over Indian with a few days but declaration of results took a lot longer – simply because all votes were then counted, constuiency-wise, and by hand. Paper ballots, sometimes containing as 40 to 50 candidates each, were neatly folded and stacked, then counted, then tallied and results announced several days later! It also meant we on the News Desk at one of India’s national dailies spent days at the office, meticulously following all results as they came in, bringing out special editions, and discussing how to display a particular new item or place what where. But what we most enjoyed during those action-packed days was that we took turns to take naps, had food brought in from some of the city’s restaurants right in the newsroom, exchanged notes and made a lot of noise. Editors, news editors, reporters and sub editors, as well as office staff, all hung around contributing in some way or the other. The constant chatter of teleprinter machines, the clanking of endless cups of tea and coffee, the non-stop ringing of telephones all contributed to an electric atmosphere. It was great fun being part of a massive team that brought out the newspaper. Yes, reporters, who have had a great time over the last five weeks will continue to be in the midst of all the excitement until the noise dies down and a new government is in place. Hopefully, India will have a stable, progressive, government we all will be proud of. We as a nation need to hold our heads up high, and be global citizens! Previous Post Count your blessings!